For help and advise on problems and challenges you may be experiencing with your horse, Susie runs an advice line to offer guidance and understanding into why your horse may be reacting the way they are. Riding lessons that not only improve your riding ability and technique but also explain why your horse reacts the way he or she does and what it is your horse is trying to tell you. What is Heart Centred Riding? 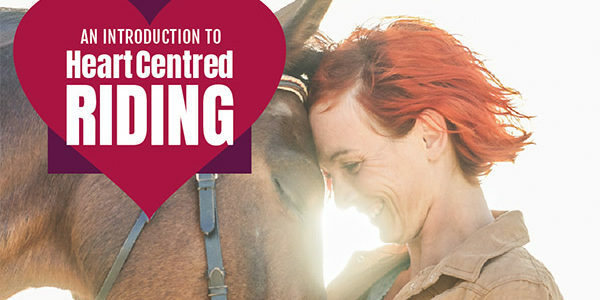 Heart Centred Riding is all about developing a deeper relationship with your horse. It’s about opening your mind and your heart to learn all your horse has to teach you. Susie has such a calm and relaxed way with horses and has been a huge help with any equine matters that I present her way. The relationship that she has with her horse Magic, is truly something to be admired. I would thoroughly recommend her to anyone that need horsey advice. Every livery yard should have a Susie! Susie is an excellent instructor with good interpersonal skills. She always makes you feel safe by checking tack and ensuring that riders in the lesson are aware of each other and how to pass correctly. Lessons are always interesting and even though I have been riding for many years, I feel that I have learned something new each time. She has good empathy with riders/horses and can judge the appropriate pace and amend the lesson if necessary. Her observation is very good, leading to helpful and supportive feedback to riders that improves their skills. Lessons are always a pleasure. Susie is professional, knowledgeable, flexible and friendly. Her lessons always give me something to think about and work on.